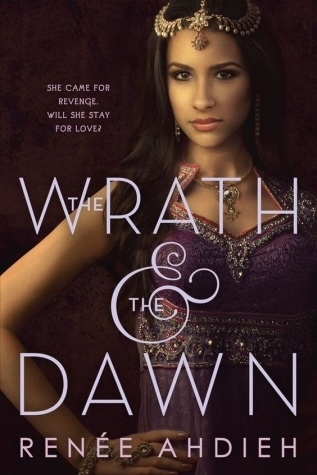 The Wrath & the Dawn Giveaway! The release of Renée Ahdieh's second novel—The Rose & the Dagger—is just around the corner now (praise be), and to celebrate its release I'm giving away one paperback copy of the first book in the duology—The Wrath & the Dawn. I loved this book so much, not the least because it has one of my favorite literary letters ever. Truly. I quote that last line of Khalid's to myself all the time. So. If you haven't had a chance to read this gem, now is happily the time. To enter, simply fill out the Rafflecopter. The giveaway is open to those with U.S. or Canadian mailing addresses and will run through Wednesday, April 13th. Good luck!